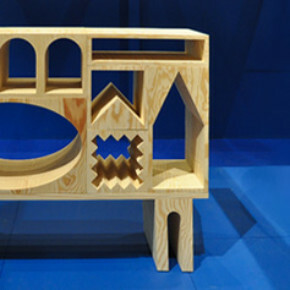 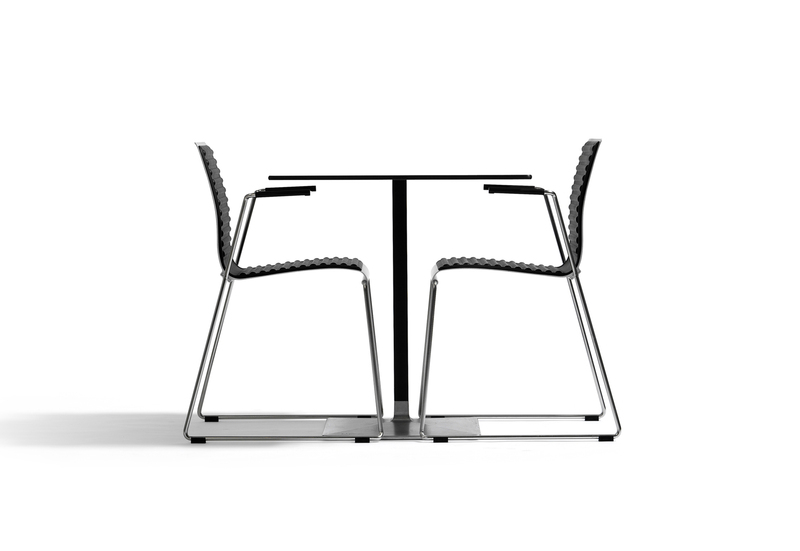 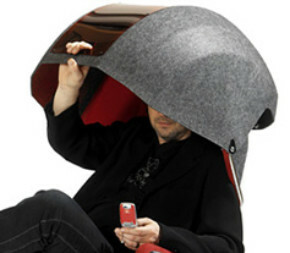 Level is a table that can be used outdoors as well as indoors. 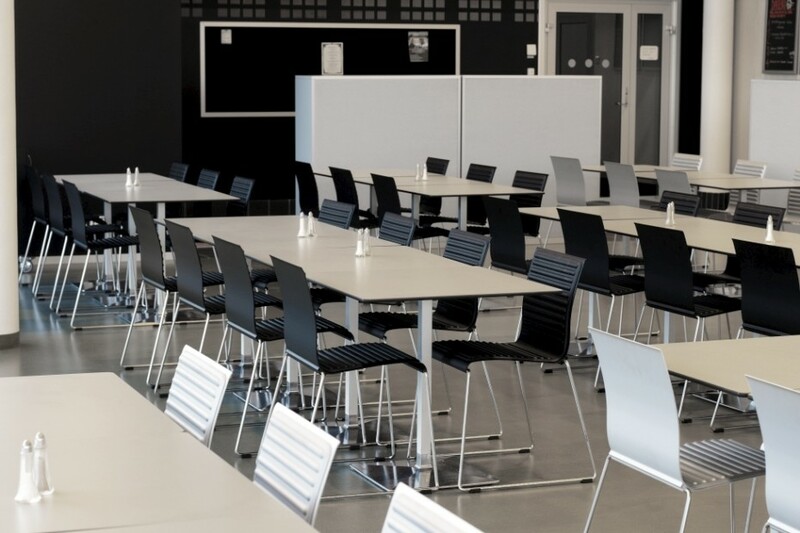 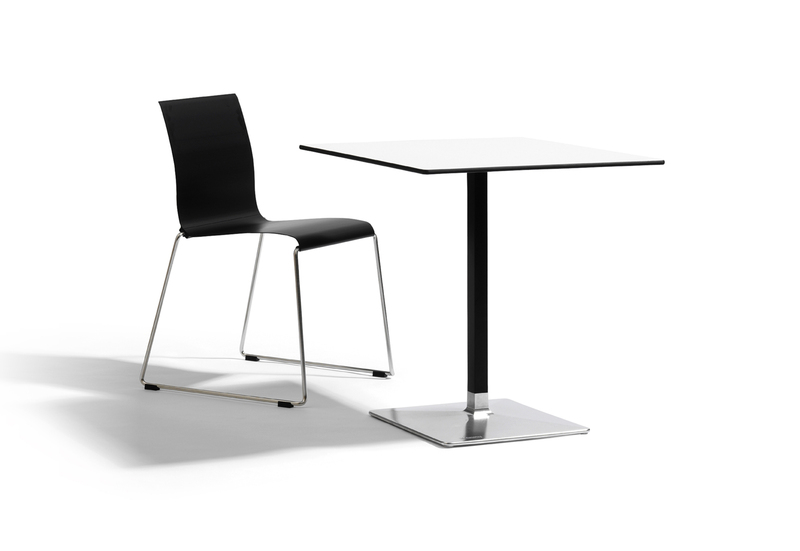 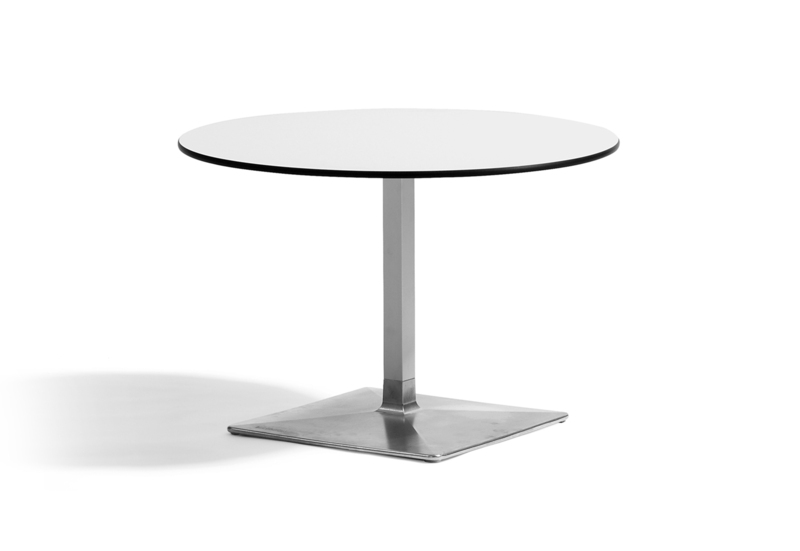 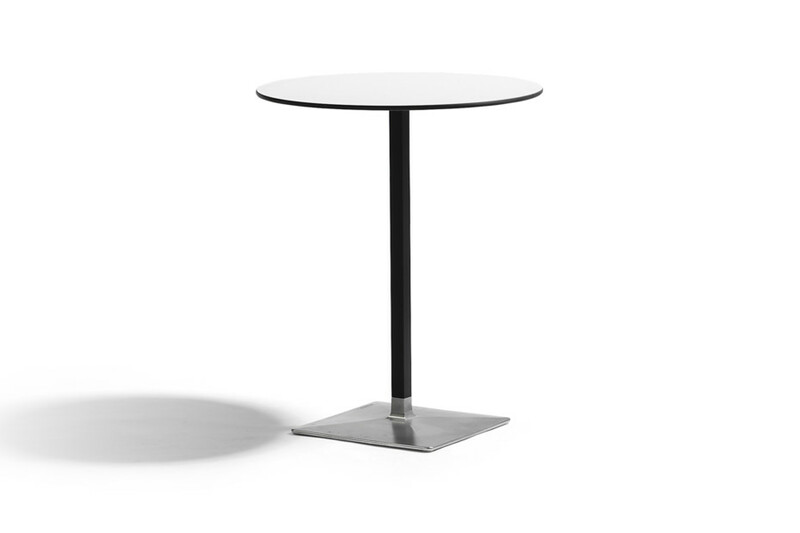 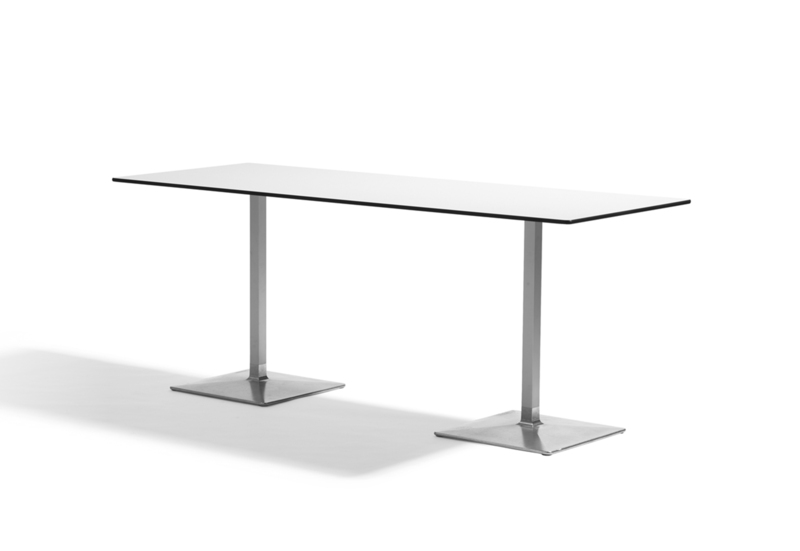 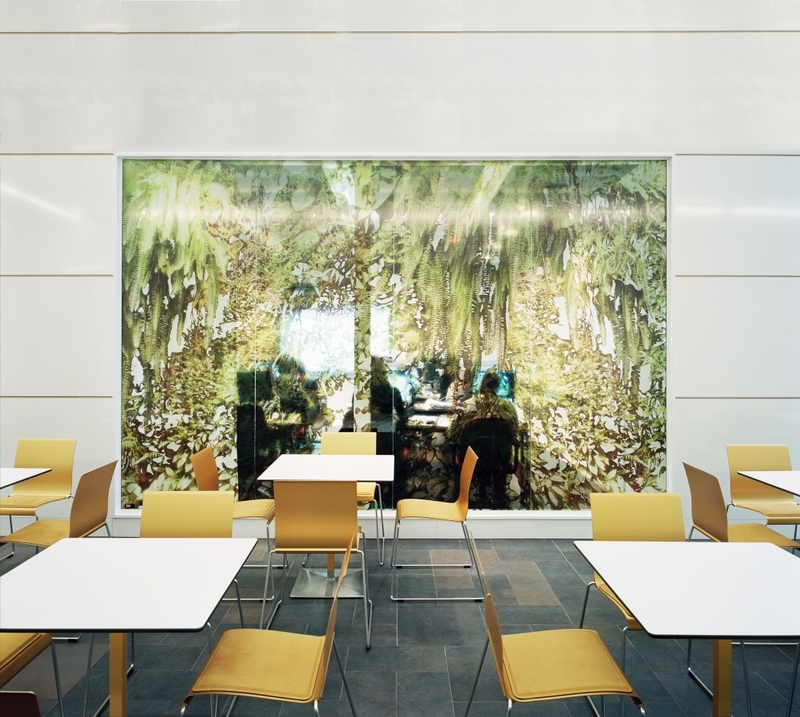 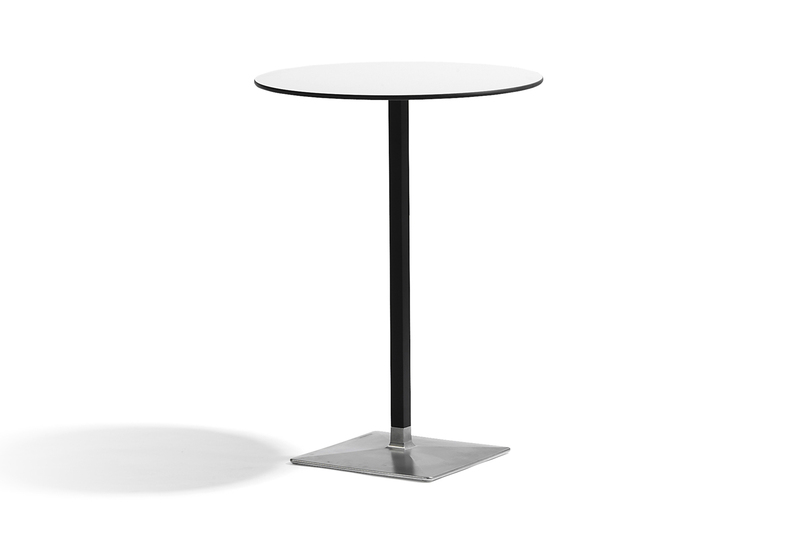 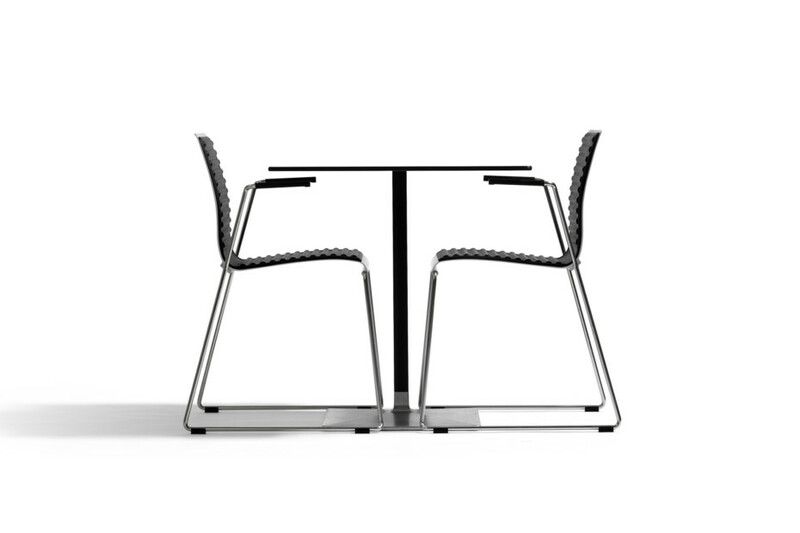 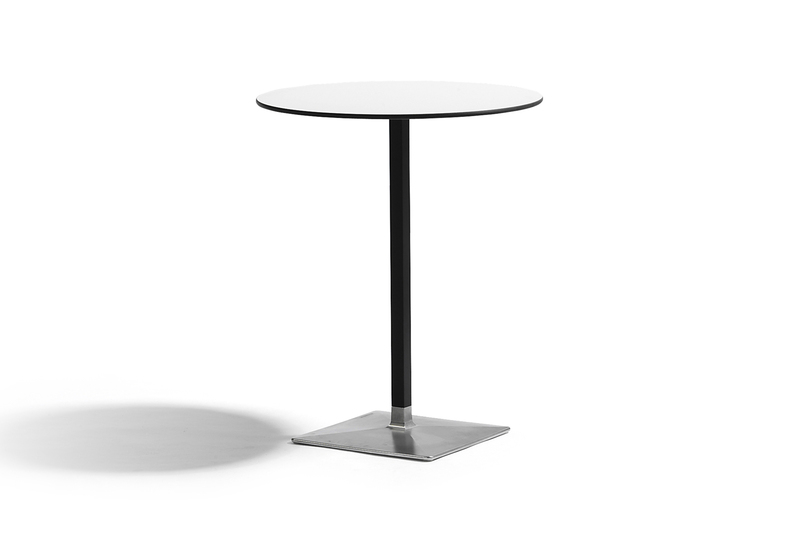 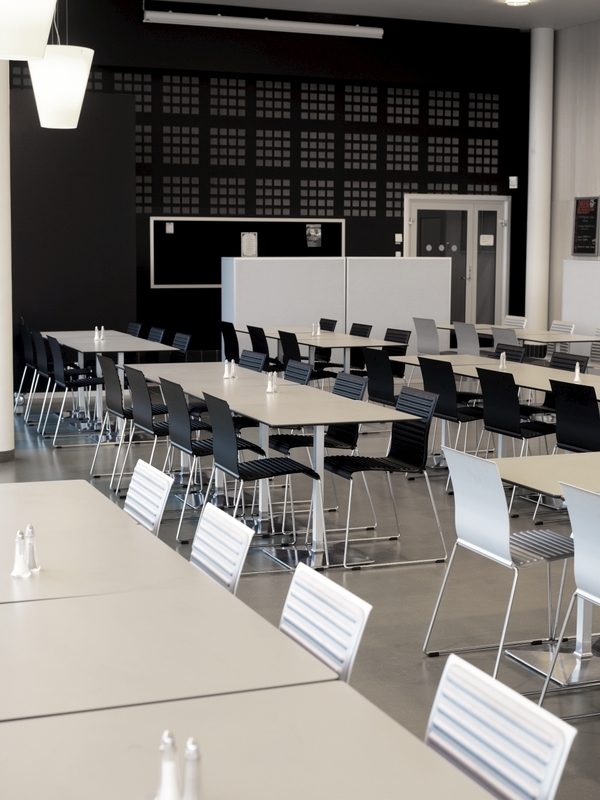 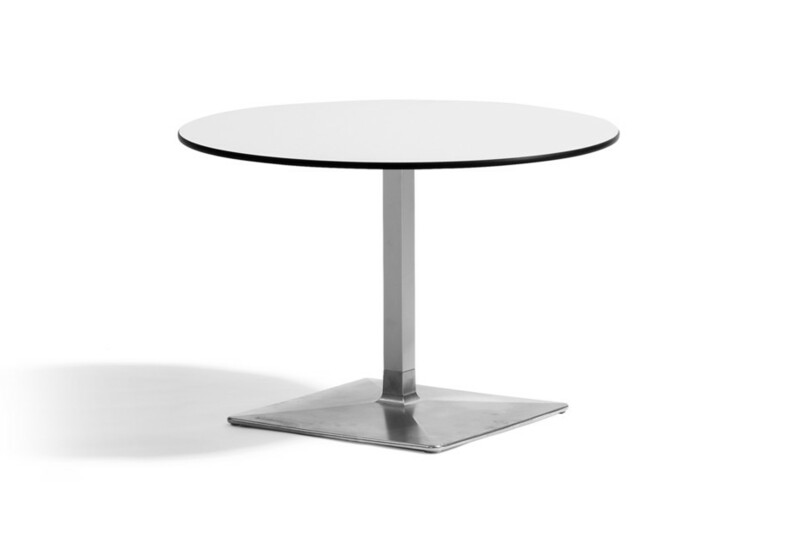 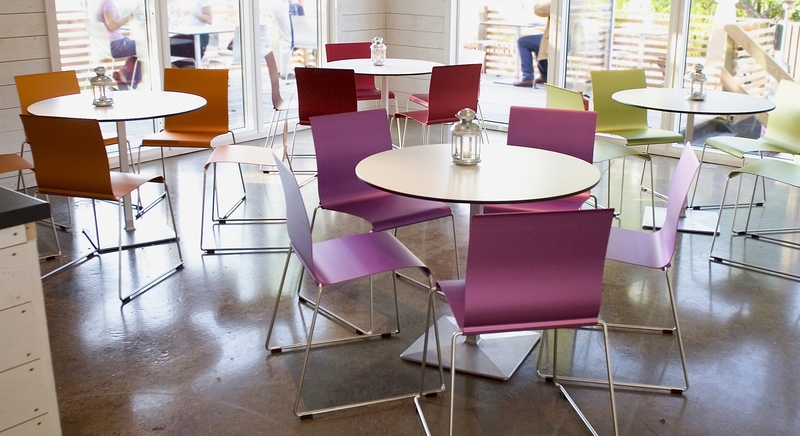 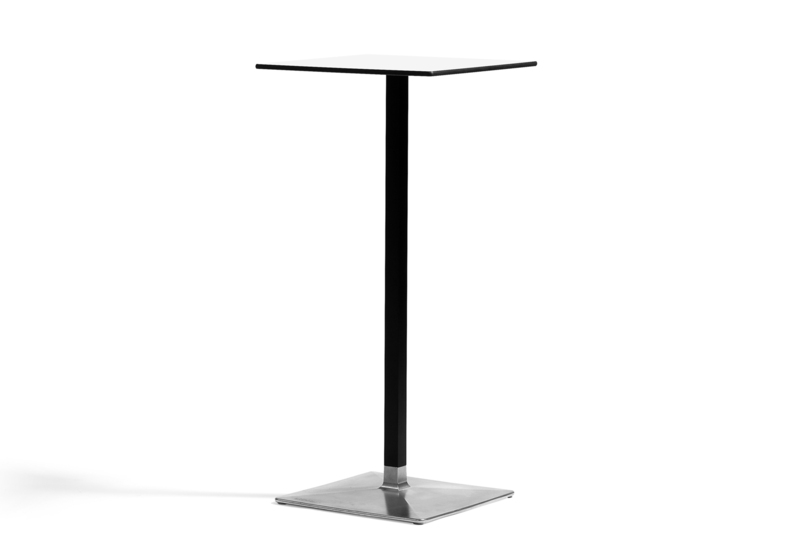 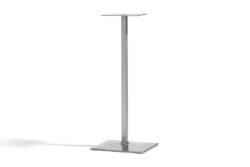 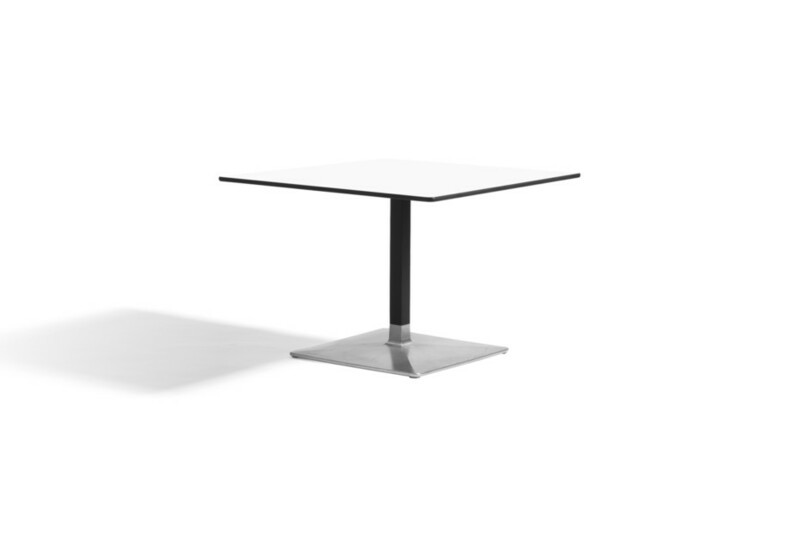 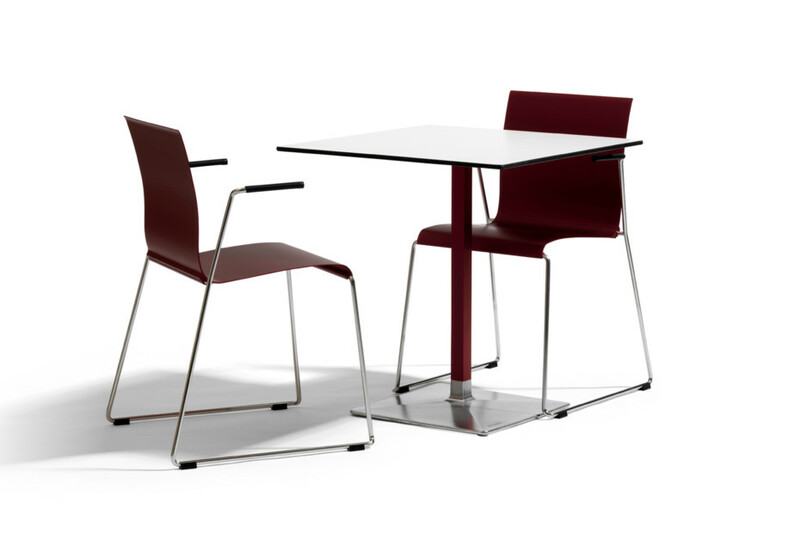 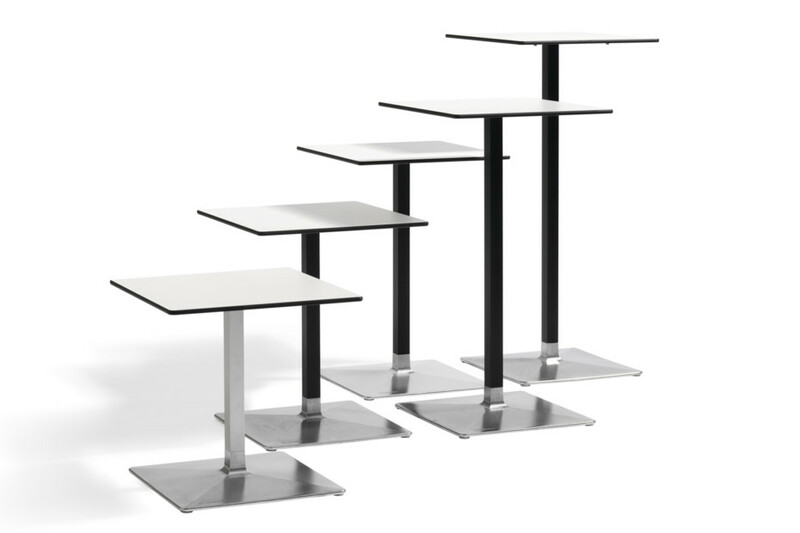 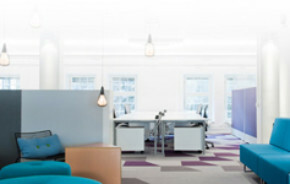 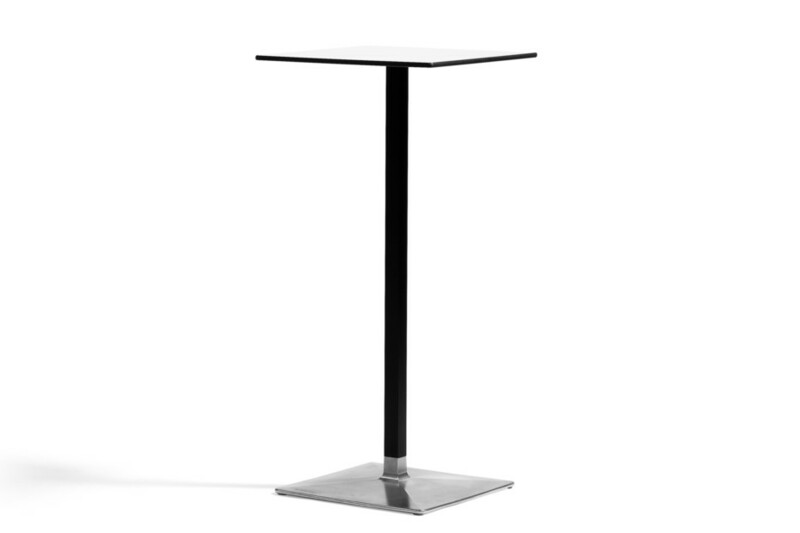 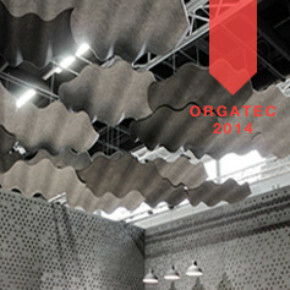 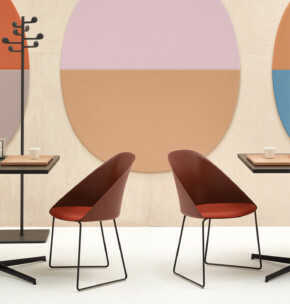 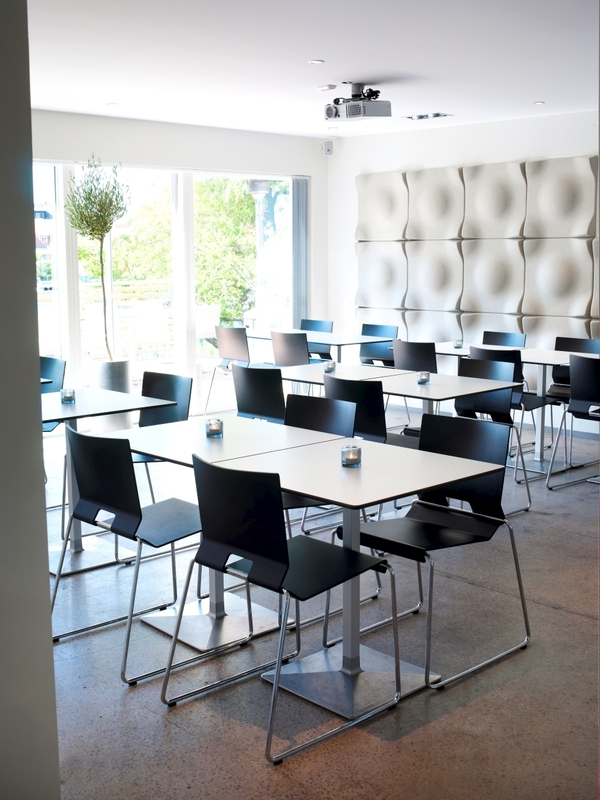 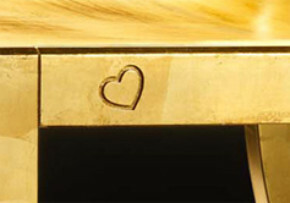 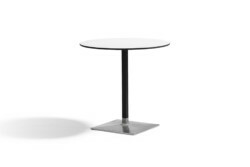 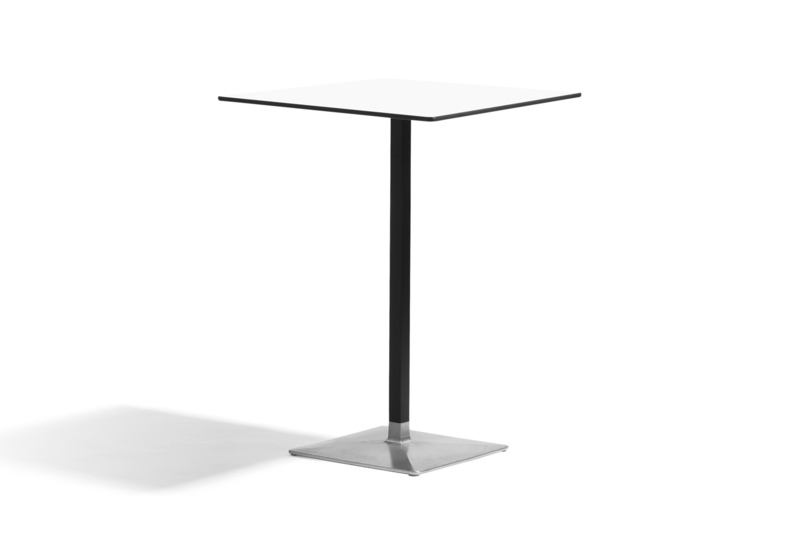 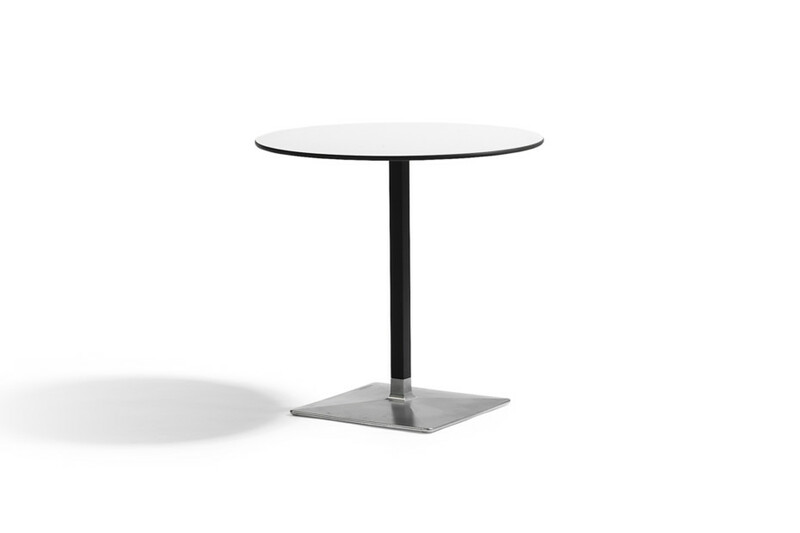 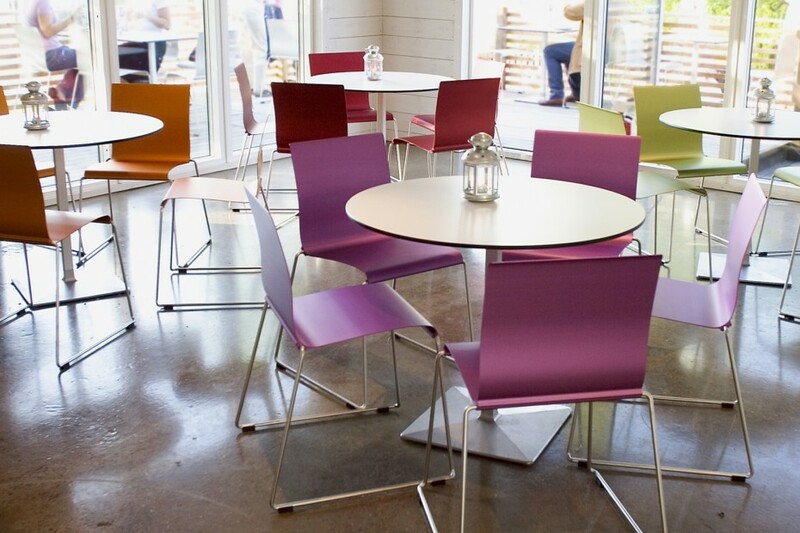 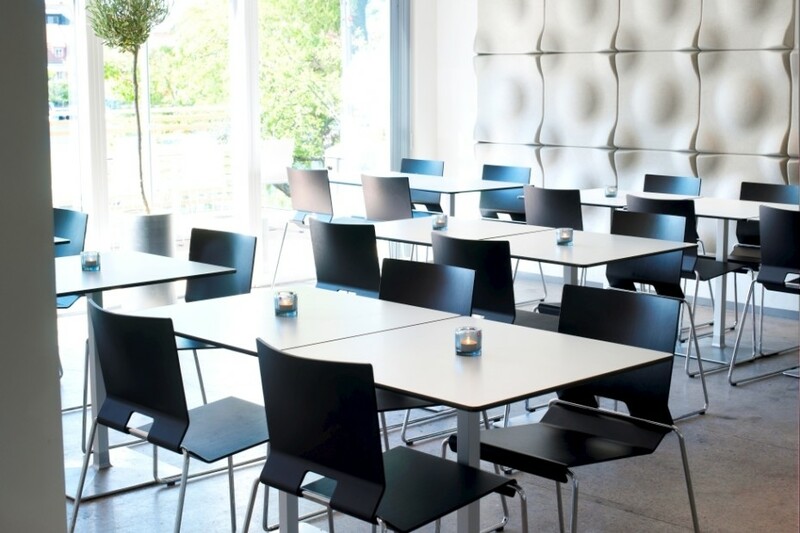 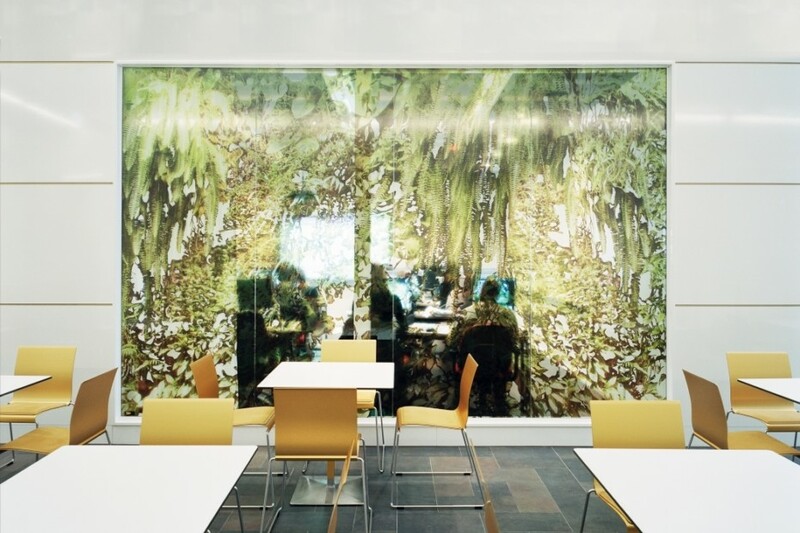 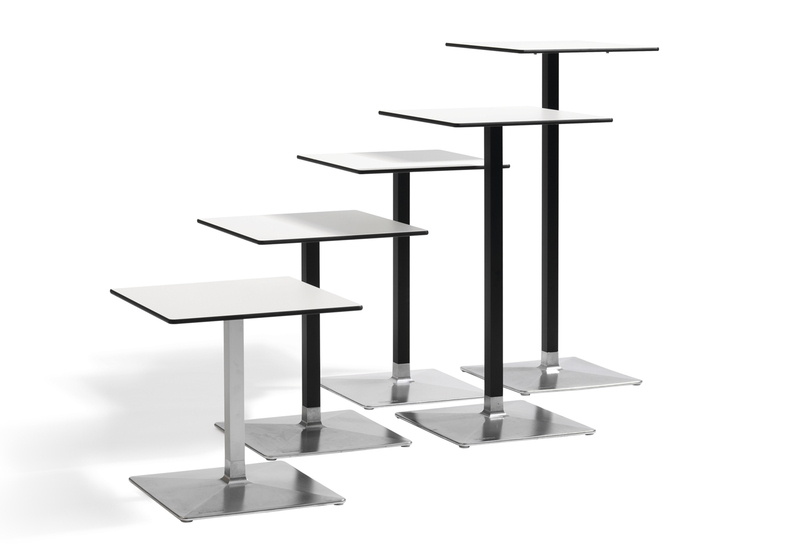 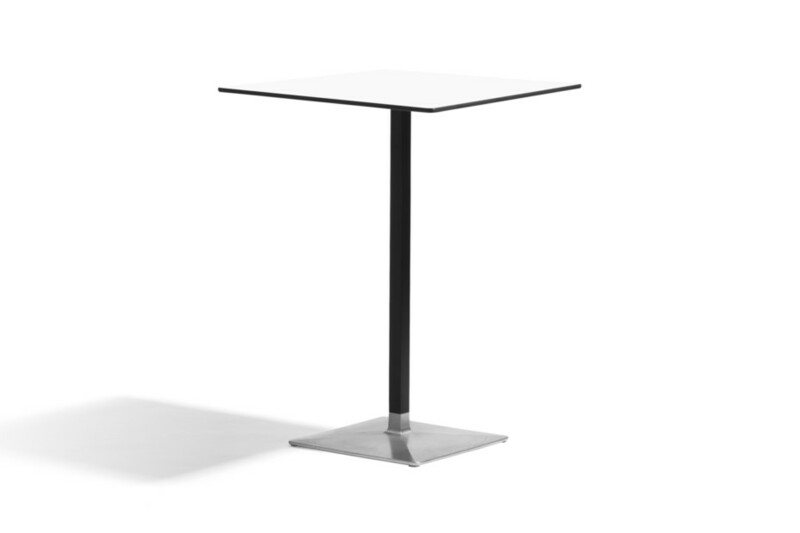 Level is available in five heights and with six different sizes of tabletops. 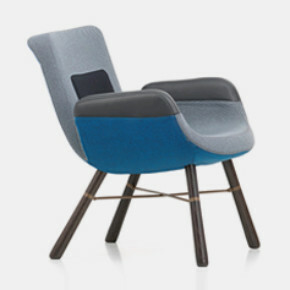 Level enjoys the company of the chair Sting and the barstool Gecco.